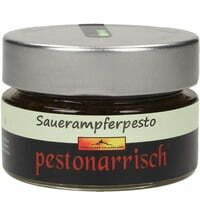 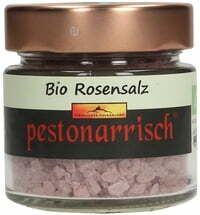 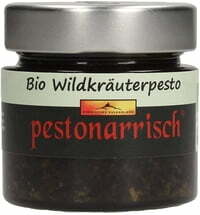 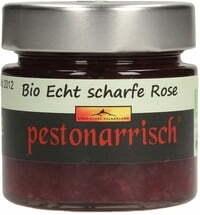 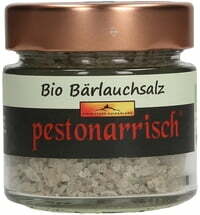 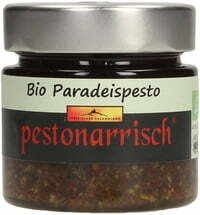 Biomanufaktur Pestonarrisch enchants your senses - dazzling your palate, pleasing your eyes and warming your soul. 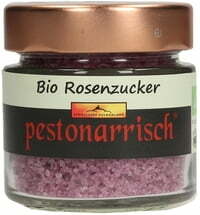 In her garden in Fehring, Austria, Sabine Brändle creates her own wonderful products, conjuring unique pestos, salts & more. Your taste buds will be pleasantly surprised!